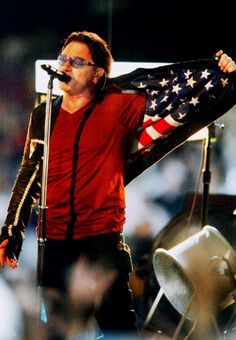 Bono (Elevation tour). 2011. Wallpaper and background images in the U2 club tagged: photo u2 live bono elevation concert 2011 rock band singer.